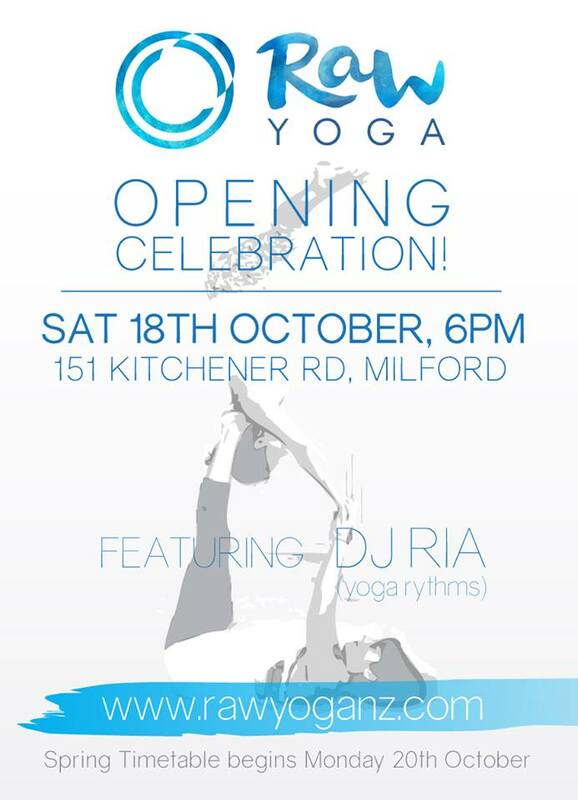 Future Movement Radio & Raw Yoga! Future Movement Radio is Up for another week, and really excited to be helping Launch the brand spanking new RAW YOGA space this Saturday night with some big beats and fat rhythms. 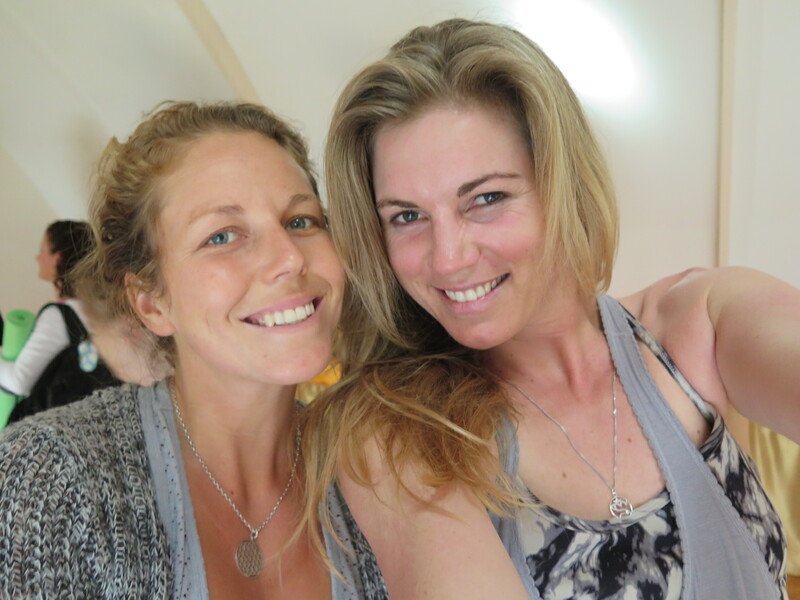 LISTEN TO FUTURE MOVEMENT RADIO, & hear an interview with Nicole about who YOGA is soooooo RAD! Me and Nicole from Raw!